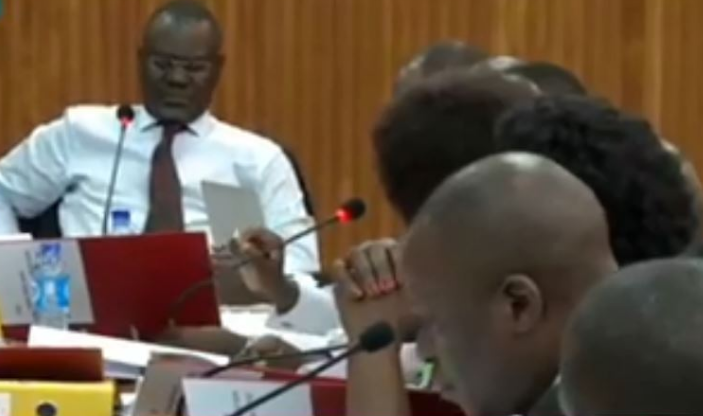 KAMPALA – Bank of Uganda controversially closed Teefe Bank in 1993 without compiling an inventory report, a parliamentary inquiry heard today. BoU Governor Tumusiime Mutebile failed to table an inventory report to back up the central bank’s claims that Teefe Bank was insolvent when it was closed in 1993. With no inventory report, the Committee on Commissions, Statutory Authorities and State Enterprises(Cosase), that is investigating the disputed closure of 7 banks, resolved to defer the inquiry. The Committee started the investigation with Teefe Bank.